Summer is officially here, and riding season is in full swing. We all love spending in the barn, but as the mercury rises you should begin to monitor your horse’s water intake more than ever. We are all aware that horses need water to survive, but the amount may surprise you. According to Helene McKernan, a research assistant at Penn State University, an average horse requires 5 to 10 gallons of water each day. This number rises, however, with the temperature and humidity. 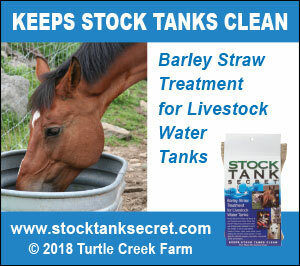 During hot spells it is imperative that you provide your horses with plenty of clean and cool water. And yes, you read that correctly, McKernan noted that horses prefer cool water in the heat and warm water during the colder months, just like we do. To encourage your horse to drink, consider using a flavoring such as apple juice or sports drink (no artificial sugars please! 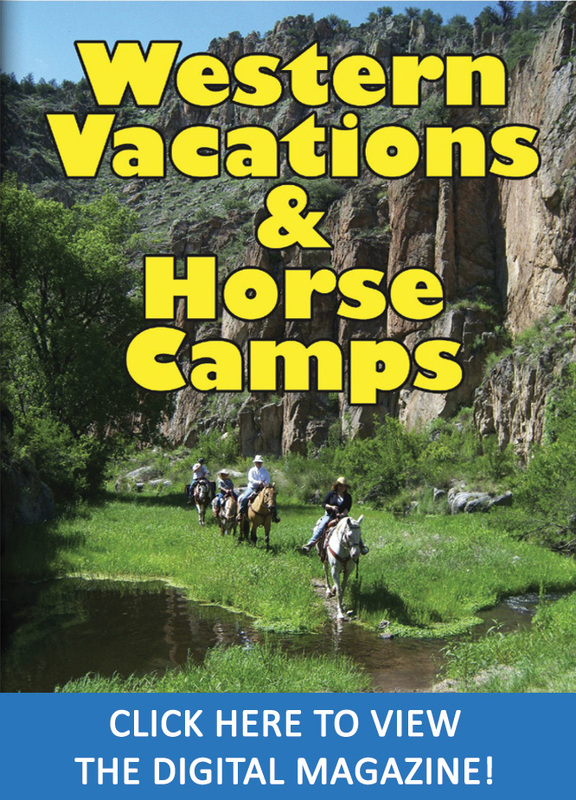 ), to entice your horse to drink the water. 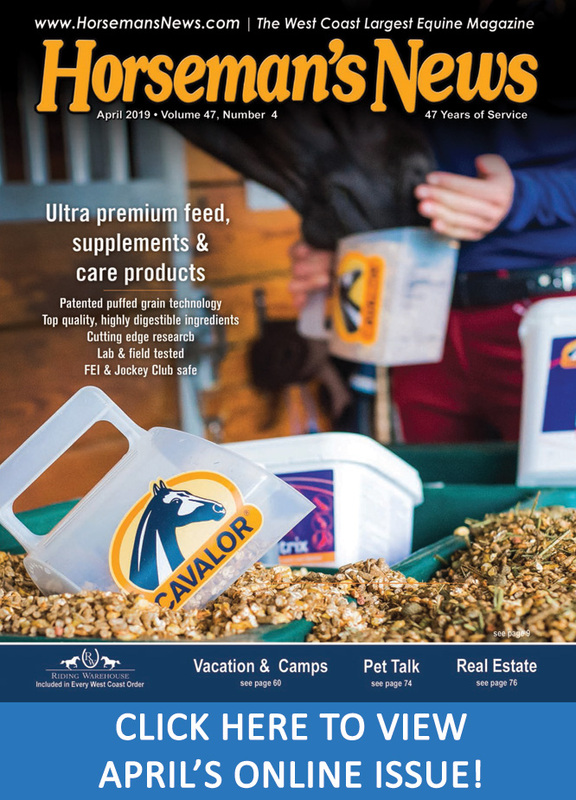 You may also want to consider adding electrolytes to your horse’s diet if they are sweating or have been in strenuous work. On last thing to remember, as you monitor your horse’s water intake is proverbial “what goes in, must come out.” Eventually, the majority of the water your horse consumes will exit the body in the form of sweat and urine. Sweat is easy to handle, but urine requires additional considerations. 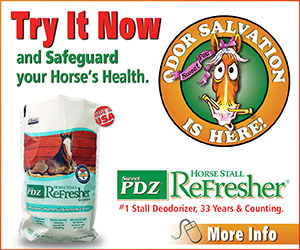 It’s summer time, and the livings easy, but don’t become lax about your horse’s water intake. 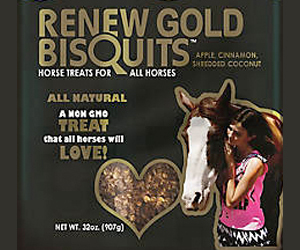 While it may seem simple, the lack of water in your horse’s diet can have horrid consequences.